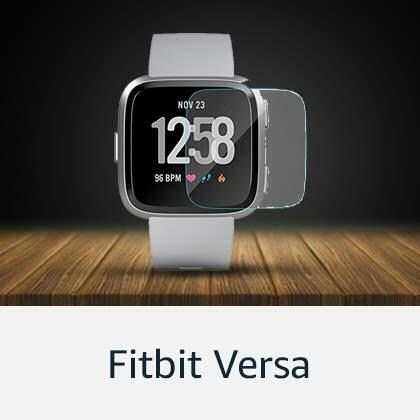 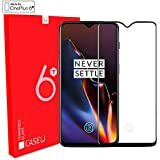 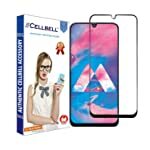 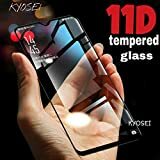 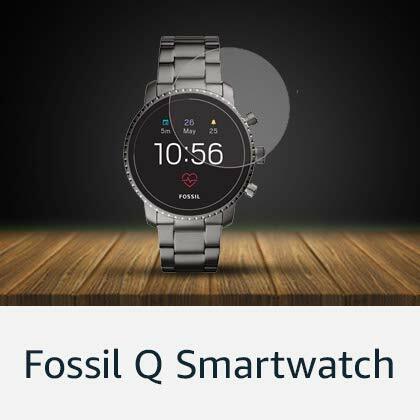 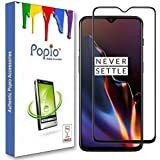 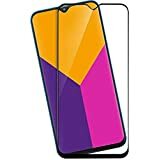 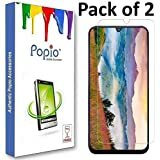 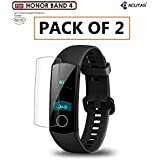 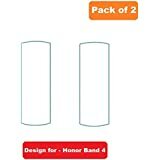 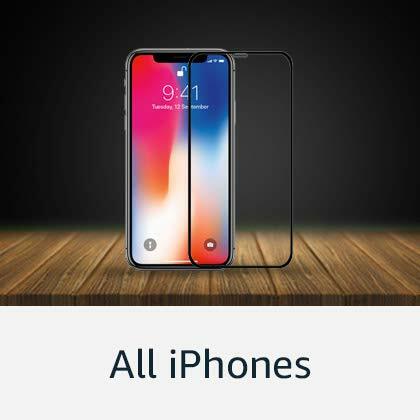 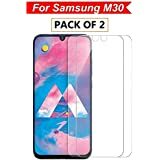 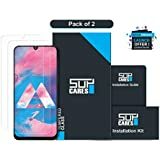 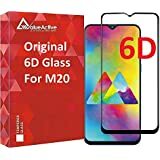 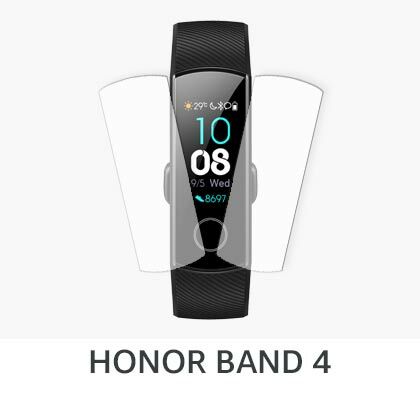 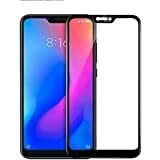 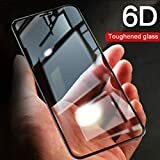 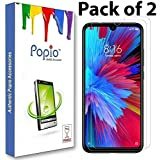 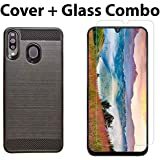 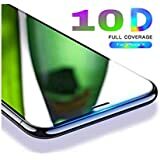 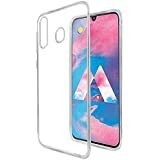 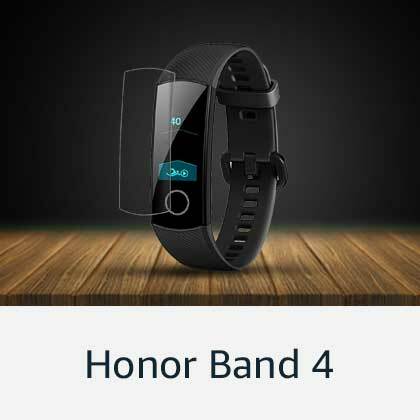 If you are looking for a quality and durable screen protector, Amazon.in gives you an elaborate selection of screen guards and tempered glasses that are compatible with the smartphone of your choice. 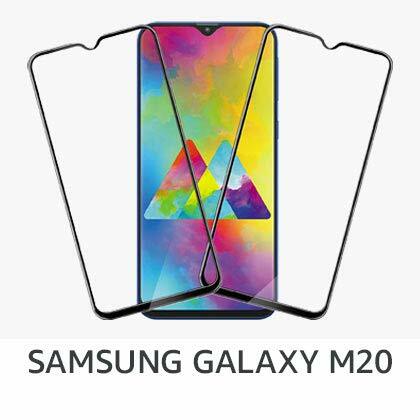 When you own a smartphone, a screen protector is an essential accessory to protect your phone and prevent cracks on your display screen. 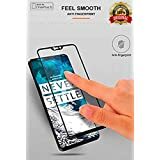 Shop for high-quality screen protectors online and avail amazing deals, discounts and offers on this range of products at Amazon India. 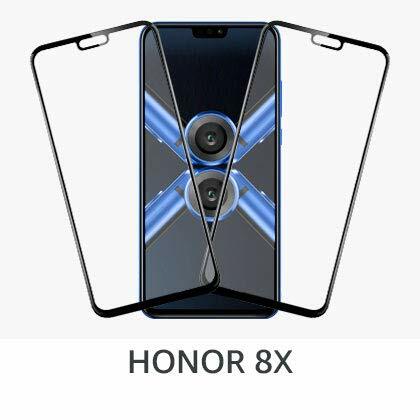 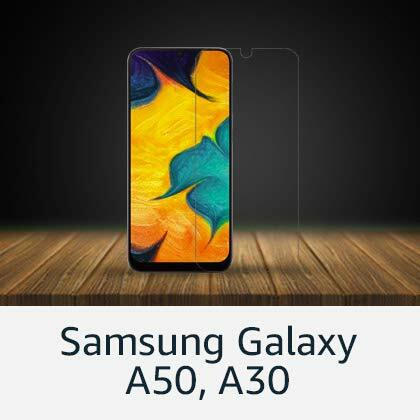 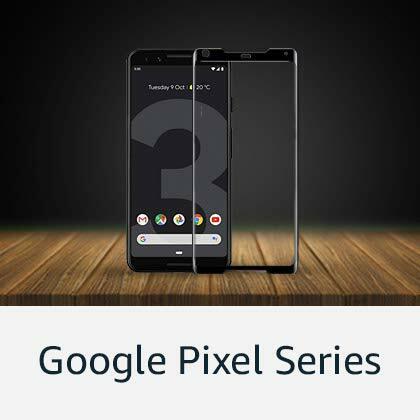 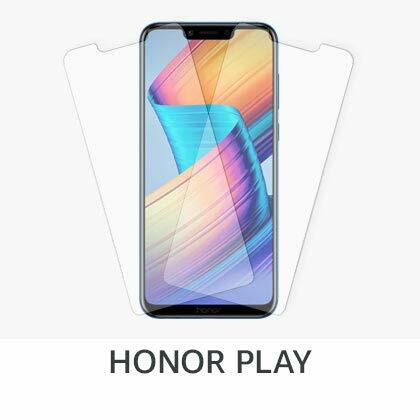 At Amazon India, you will be able to shop for screen protectors that include various features like full adhesiveness, compatible fit, full screen coverage, damage protection, anti-smudge, anti-bubble, privacy guard, anti-scratch, water resistant and more. 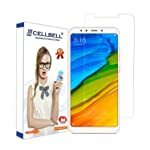 Prevent screen damage on your smartphone by purchasing a durable and reliable screen protector at an affordable price on Amazon.in. 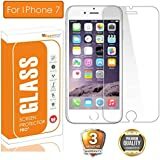 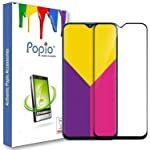 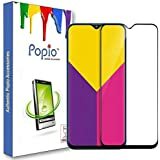 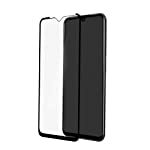 If you are looking for heavy-duty and reusable screen protectors, Amazon India gives you an extensive collection from which you can choose. 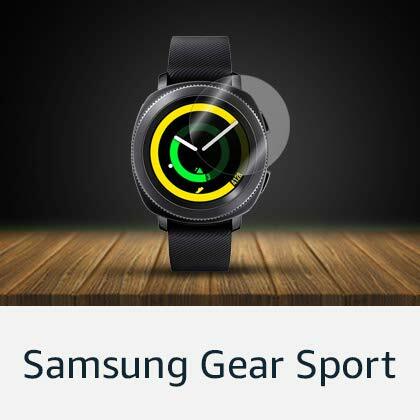 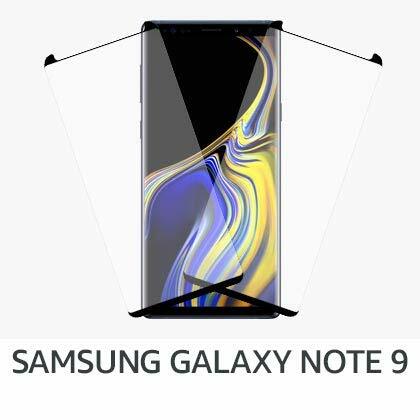 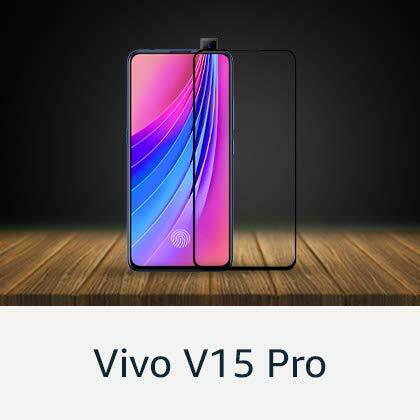 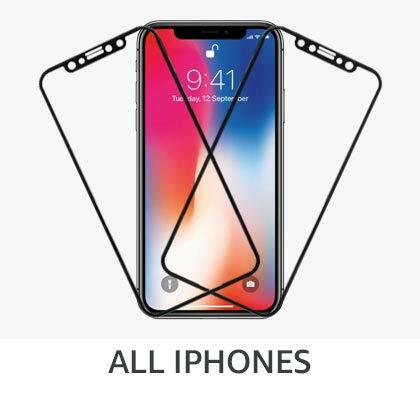 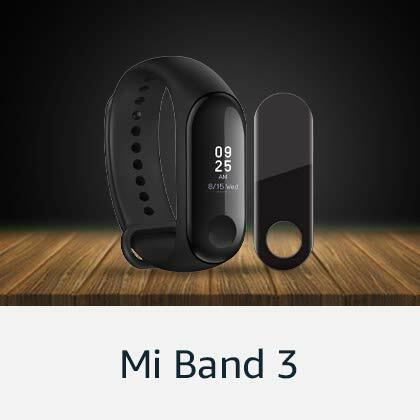 When you purchase a screen protector, you will also be able to easily install the product on your phone as you will be get wet and dry wipes, microfiber cloths and more. 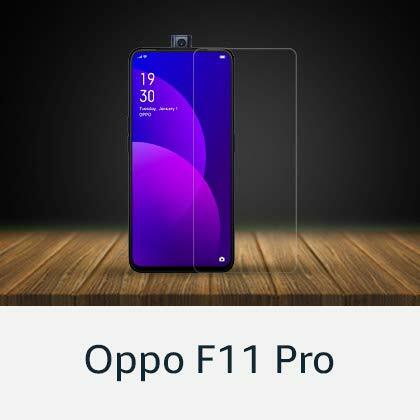 With additional features like shatter proof, anti-glare, touch sensitive and more, shop for quality screen protectors at attractive prices on Amazon.in. 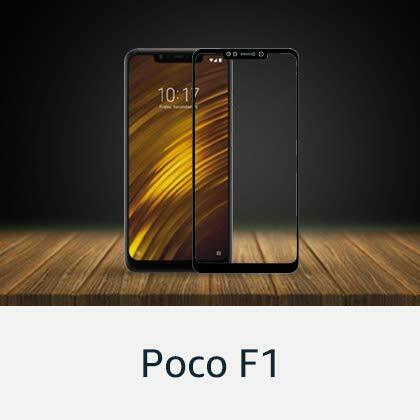 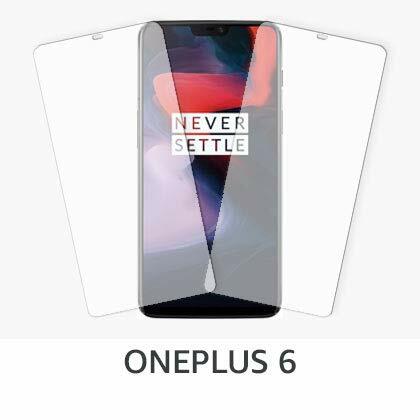 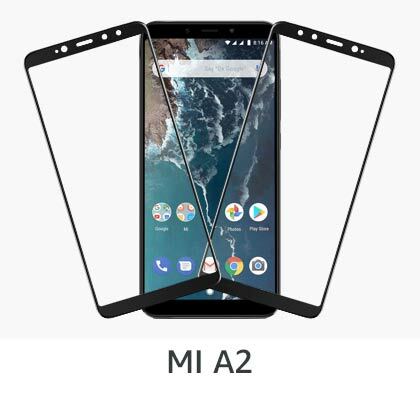 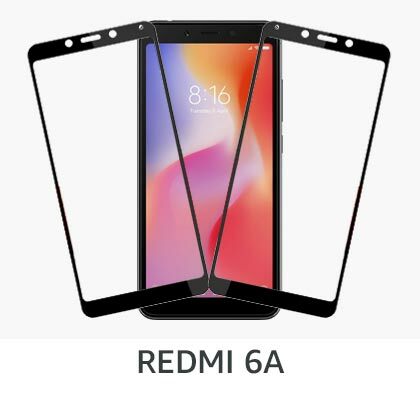 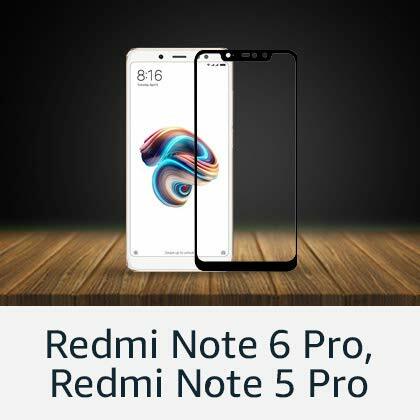 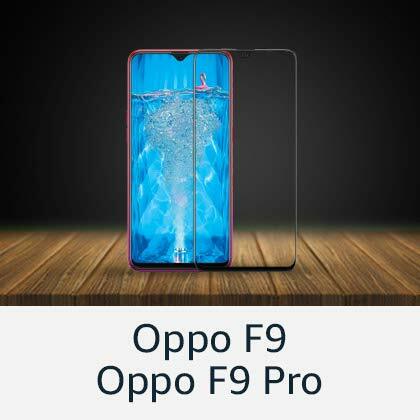 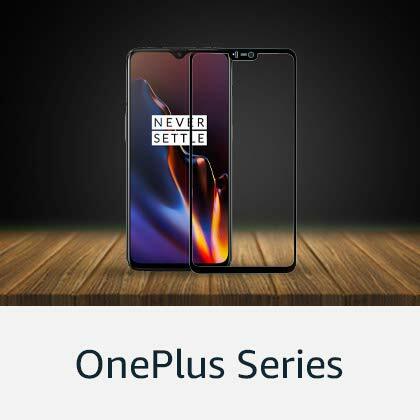 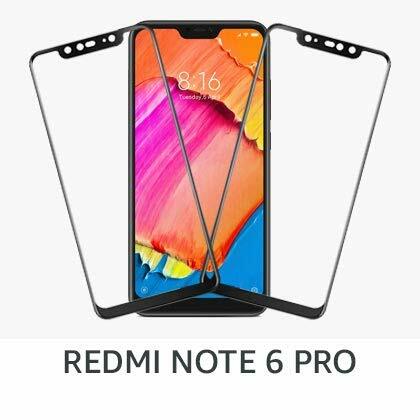 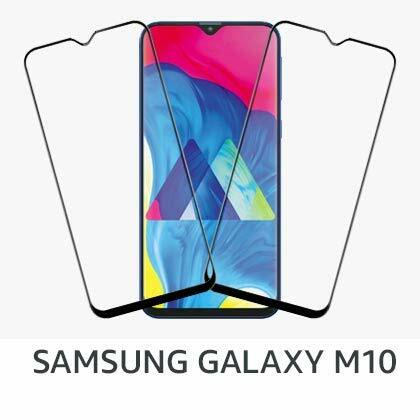 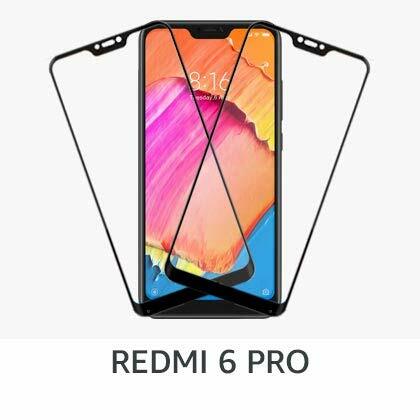 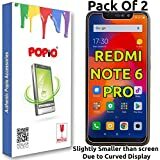 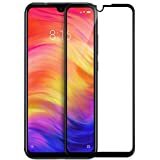 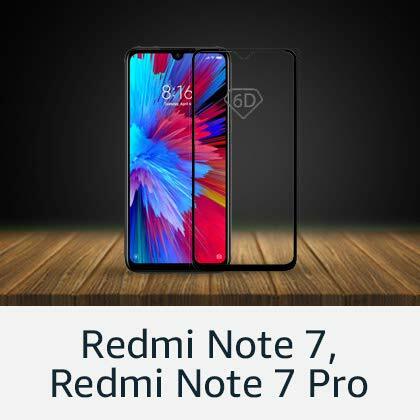 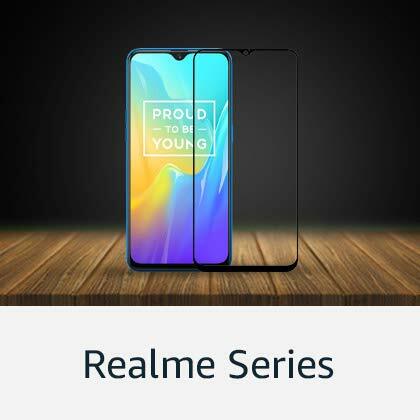 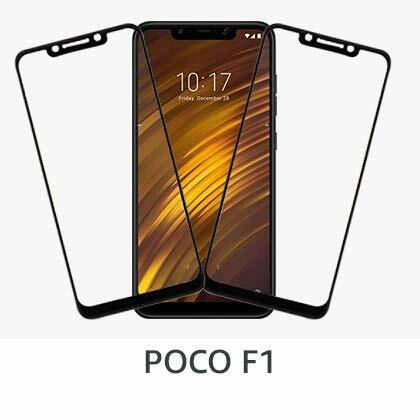 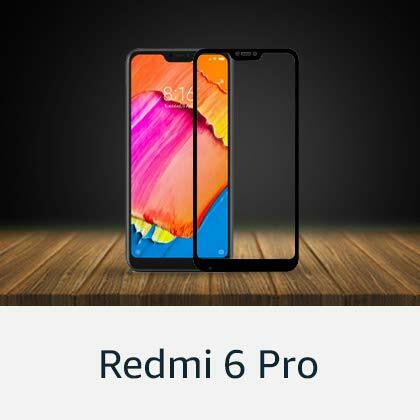 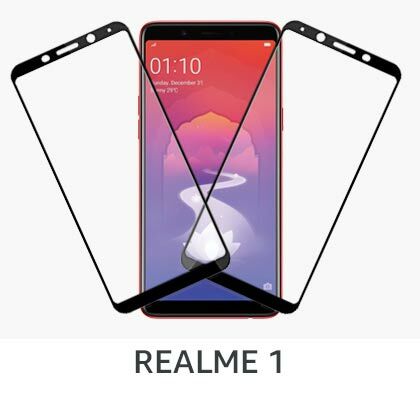 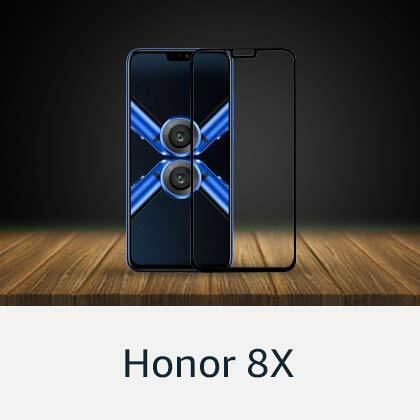 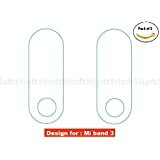 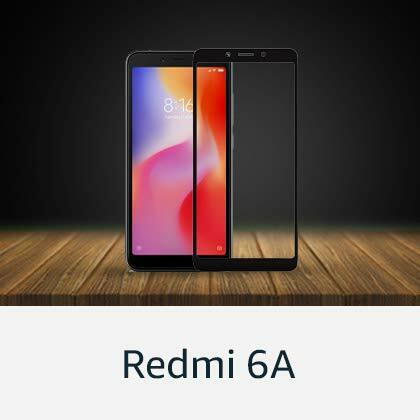 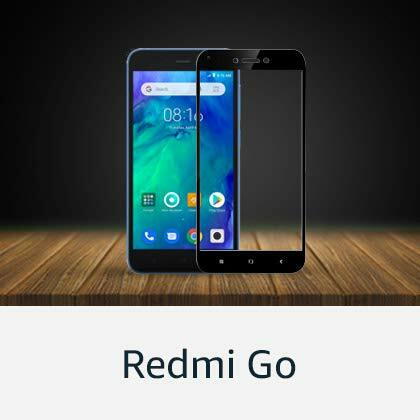 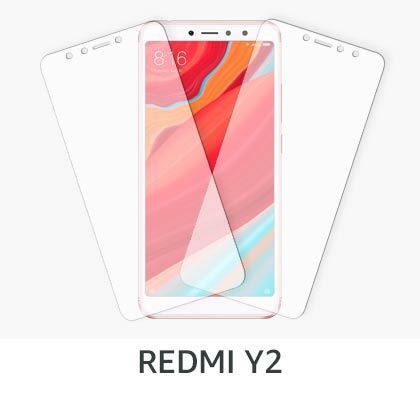 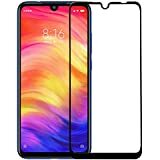 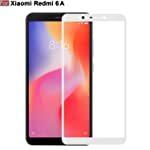 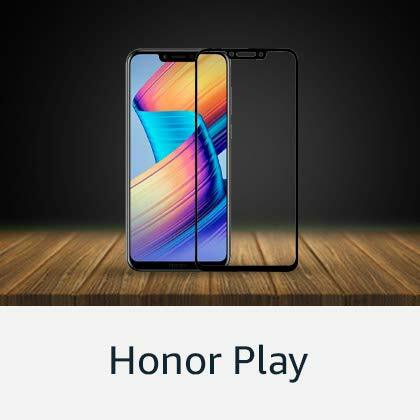 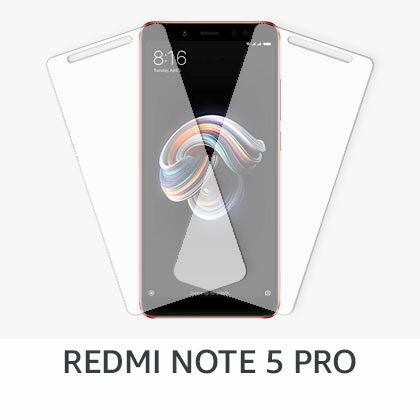 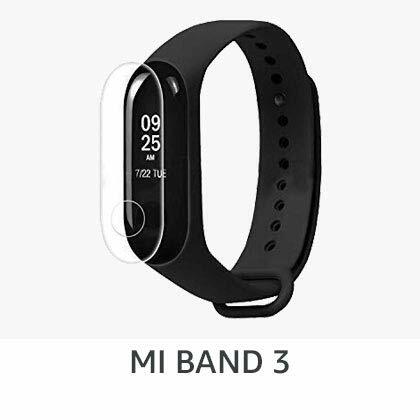 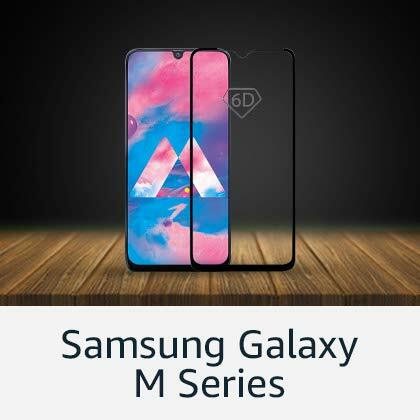 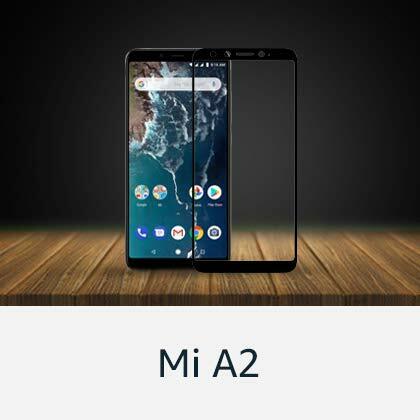 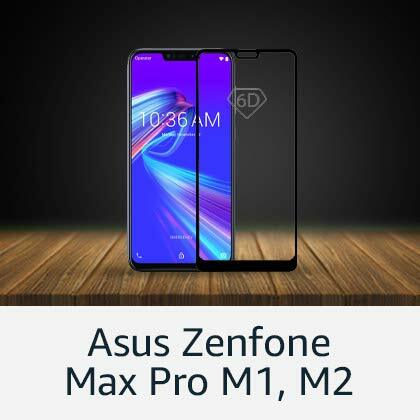 Whether you are looking for screen protectors for smartphone models such as Redmi, Samsung, OnePlus, Apple, Honor, Huawei, Nokia and more, buy the right fitting screen protector at Amazon.in and guard your phone screen from damage.